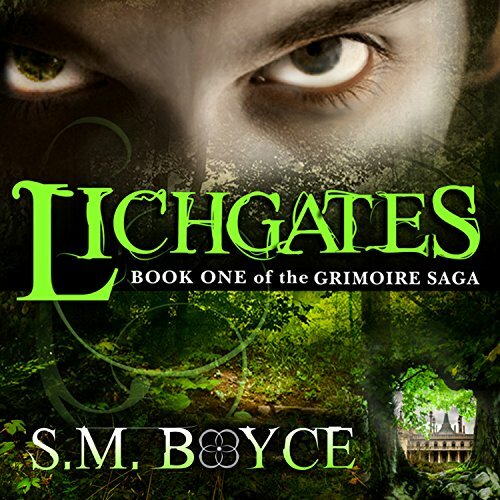 Voir les résultats écrits par "S. M. Boyce"
Thanks to an ancient artifact, Victoria Brie is stuck with dark magic in her blood until the day she dies. And if she’s not careful, that day will come too soon. There are those who would kill her simply for what she is: a Rhazdon host, master of incredible power. To make matters worse, the madman who murdered her parents is dead-set on slitting her throat, too. Like hell. Victoria won’t go down without a fight. Everything you know is about to change. Victoria Brie is getting her life together. She may be just a cashier, but she has big dreams and high hopes for what comes next. In the meantime, she has everything that matters: her family and her best friend. If only life were that simple. 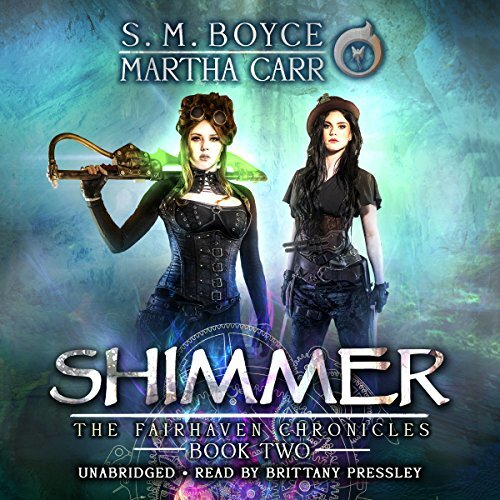 When she comes home to find her parents murdered by an elf — yeah, an elf — she’s thrust into a world of magic, mystery, and a madman who wants her dead. The question is… why? Merged with a powerful artifact created by an evil mastermind, Victoria is hunted, stabbed, burned, shot, and attacked in the street… but she’s a survivor, damn it, and no one’s taking her out. 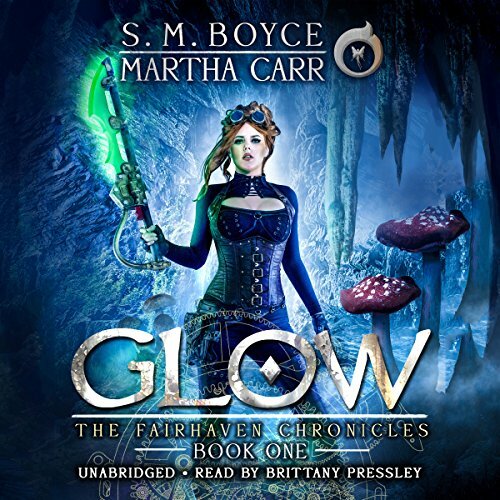 She falls in love with the magical underground city of Fairhaven, and when the elf who assassinated her parents comes after her new home, she not taking any prisoners. 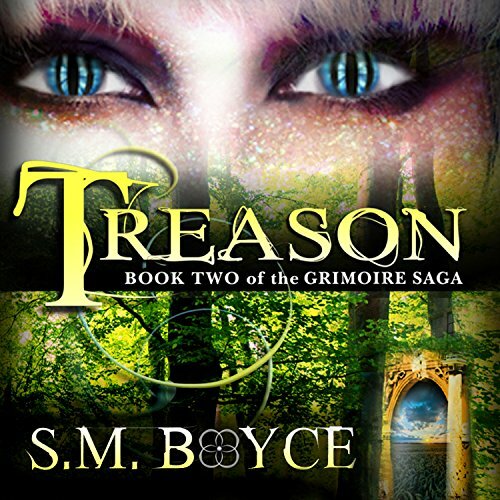 This series is an enchanting urban fantasy saga with sarcastic ogres, wise-cracking wizards, and a brutally addictive full-contact sport called Berserk. Your only regret will be not starting it sooner. As a young man, Cedric discovers a terrifying defect in his nature. He has no blood loyalty, which means he can defy his king - something that has never happened in recorded history. But what begins as a flaw evolves into a strength. 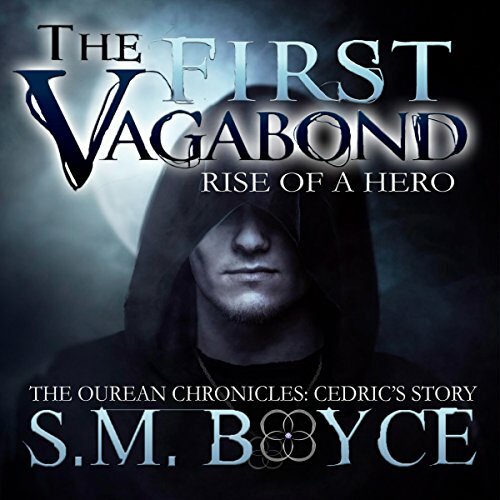 Citizens begin to listen to Cedric, and he discovers that if he leads, others will follow. But there's a catch. The more who follow him, the more famous he becomes. And the more famous he becomes, the more targets he finds pinned to his back. The final chapter in the war for Ourea ends with blood. Kara Magari is an icon. A hero. The people love her. The royalty tolerates her. She has everything - an army, allies, and a close circle of chosen family. They believe she will end the war, and they shouldn't. She's as scared as they are. She just can't show it. The war she accidentally started ends with a final battle that will either save or enslave her people. She will do anything to win - until she learns the cost of victory. 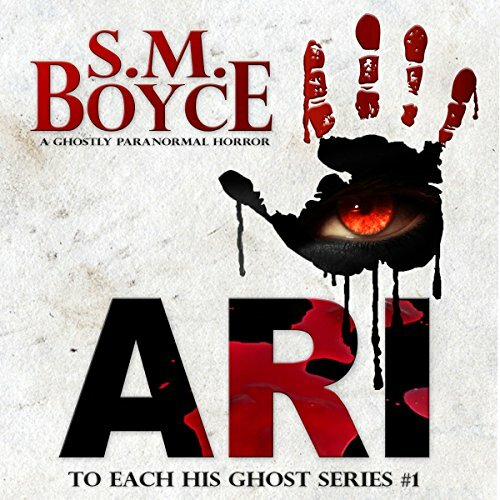 The moment Ari Bowers stepped inside the abandoned farmhouse on the outskirts of White Haven, Pennsylvania, she wanted to hightail it out of there like the ghost-fearing girl she was. Instead, she let her crush, Marcus Wagner, lead her into the shadows. Oops. As she predicted, they ran out screaming. But something followed her home. 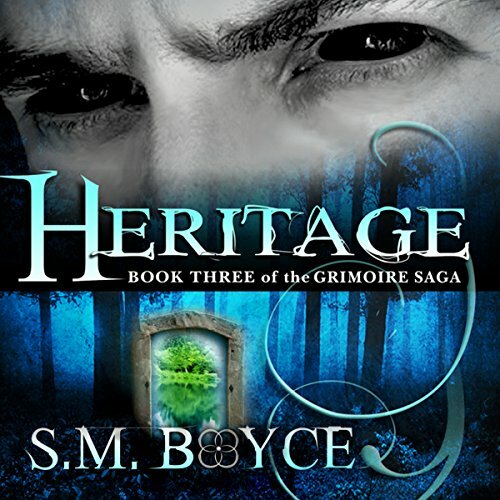 Heritage is the third book in the Amazon best-selling Grimoire Saga. Before Stone trained Kara Magari or taught the First Vagabond to master the blood loyalty, he was nothing more than a slave boy named Terric. 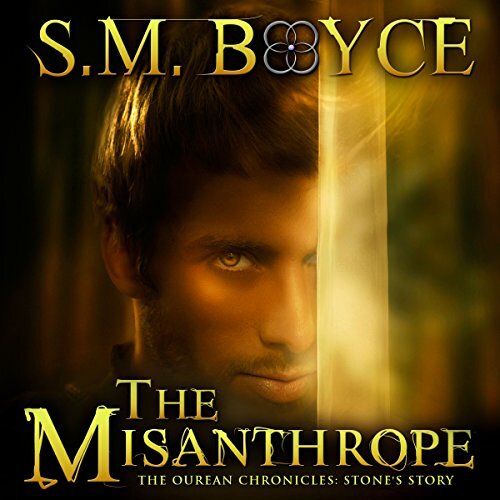 Terric is a curious loner hellbent on reading his master's forbidden books. When one heist goes wrong, Terric abandons his old life and runs for freedom - only to fall prey to a ruthless man named Niccoli. Kara Magari ignited a war when she stumbled into Ourea and found the Grimoire: a powerful artifact filled with secrets. To protect the one person she has left, she strikes a deal that compromises everything she believes in...and things don't go as planned. When Kara Magari uncovers a secret door in the middle of the forest, she discovers (and trips through) a portal to a hidden world full of terrifying things: Ourea. She just wants to go home, but the natives have other plans for her. 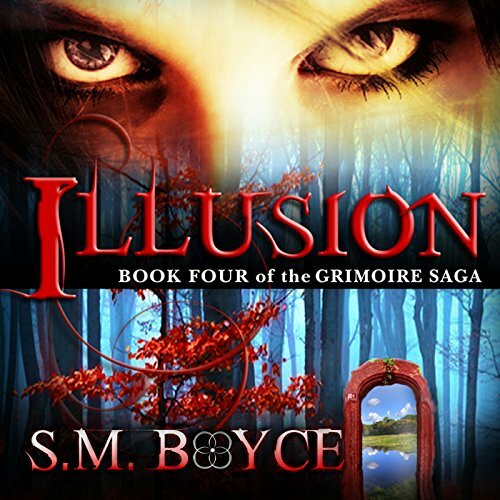 She clashes with immortal shapeshifters, is carried off by a dragon, nearly dies on several occasions, and somehow becomes the master of an ancient book of magic called the Grimoire. Every time she thinks she's safe, her new "friends" show their true colors.